As Philadelphia's premier image consultant, Allison Campbell helps others reinvent themselves, but her most successful transformation was her own after a scandal nearly ruined her. Now she moves in a world of powerful executives, wealthy, eccentric ex-wives, and twisted ethics. When Allison's latest Main Line client, the 15-year-old Goth daughter of a White House hopeful, is accused of the ritualistic murder of a local divorce attorney, Allison fights to prove her client's innocence when no one else will. But unraveling the truth brings specters from her own past. And in a place where image is everything, the ability to distinguish what's real from the facade may be the only thing that keeps Allison alive. As Philadelphia's premier image consultant, Allison Campbell helps others reinvent themselves, but her most successful transformation was her own after a scandal nearly ruined her. Now she moves in a world of powerful executives, wealthy, eccentric ex-wives, and twisted ethics. When Allison's latest Main Line client, the 15-year-old Goth daughter of a White House hopeful, is accused of the ritualistic murder of a local divorce attorney, Allison fights to prove her client's innocence when no one else will. An eccentric Italian heiress from the Finger Lakes. An 18-year-old pop star from Scranton, Pennsylvania. 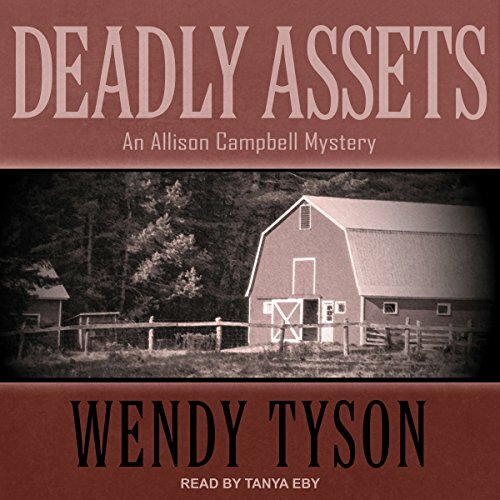 Allison Campbell's latest clients seem worlds apart in every respect except one: Both women disappear on the same day. And Allison's colleague Vaughn is the last to have seen each. 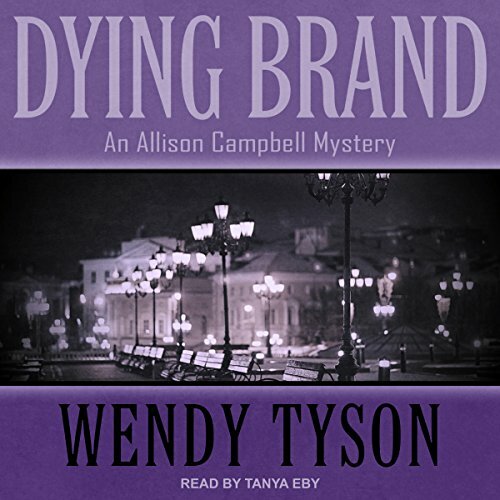 When image consultant Allison Campbell attends an award ceremony to honor a designer friend, she's thrust into a murder investigation. Only this time, it's personal. A former boyfriend is dead, slain on the streets of Philadelphia. His widow claims he was meeting with Allison, yet Allison hadn't spoken to him in years. Nothing about his death - or life - makes sense. When compromising photos from their past arrive at Allison's office, they raise more questions than they answer. 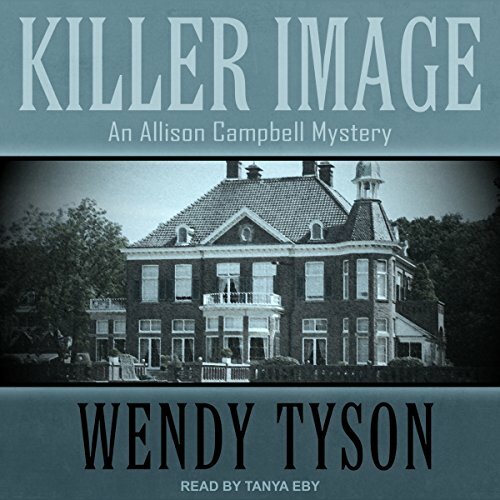 Driven to find justice, Allison deconstructs the image her ex had created for himself, looking for clues about the man he'd become. Allison Campbell accepted a dream assignment: a visit to the Italian Dolomites to help Hollywood socialite Elle Rose reinvent herself. Only this idyllic retreat is anything but peaceful. 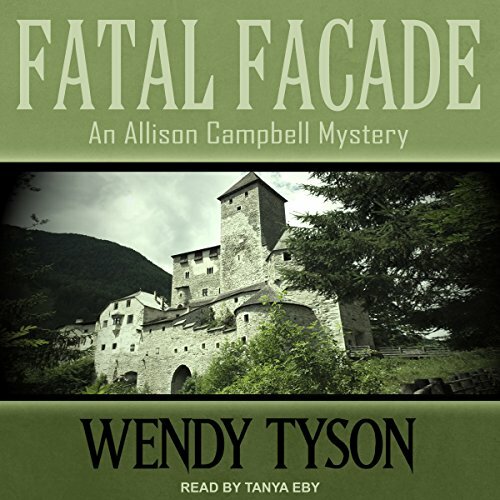 After a guest plummets to her death from a cliff on the castle grounds, Allison's trip of a lifetime turns nightmarish, but before she can journey home, Allison must catch a killer.